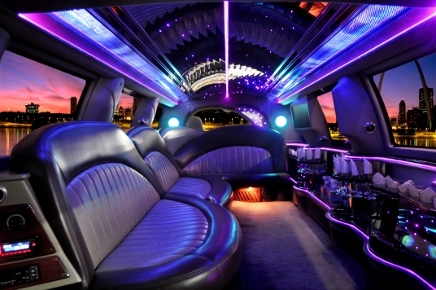 ​Gainesville, Ocala and Lake City's Premiere Limousine Service. With Locations in Gainesville, Ocala, Lake City and now Orlando and Jacksonville, FTS Limousine is ready to serve you and your guests. Gainesville, home of both the Florida Gators and FTS Limousine, is the Hub Location that connects all of our branches together acting as a central location for vehicle maintenance, business meetings, chauffeur training and general day to day operations. Gainesville is where it all happens for us and where the majority of our vehicles spend their time. From corporate transportation, wedding and large events to nights on the town, Gainesville has been good to us and we are proud to be the premier Limousine Service in Gainesville, Florida. Ocala is located directly between our Orlando and Gainesville branches. We currently keep a limited fleet in the Ocala area since our other locations, Gainesville and Orlando are so close. We are always willing to compete in the Ocala market and schedule vehicles and Chauffeurs directly out of Gainesville or Orlando if needed. Due to our distinct advantage with multiple office locations we only charge from the time we arrive to the time we drop off. Lake City is where our business office and administration building is located. We maintain a small fleet of limousines and sedans in Lake City to help better serve both the Gainesville, Lake City and Jacksonville needs in a moments notice. With the President of FTS Limousine living in Lake City, Florida we are committed to always earning your business. We will provide the highest level of service and will not be undersold, that's a Guarantee! Jacksonville is a new addition to the the cities in which we operate, from airport and corporate transportation to nights on the town we have seen instant success out of the Jacksonville market and we looking forward to growing our business in such a remarkable city. Offering Business Accounts for National Ground Transportation Service we hope to generate a long list of business clientele to mix with our wedding and nightlife customers. FTS Limousine is currently branching into the Orlando Market. While we provide Orlando Airport Transfers to any of the other city's in which we operate, we focus primarily on the Limousine and Party Bus operation in the Orlando Market. 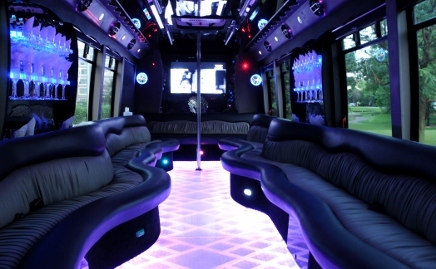 From Weddings and Night Life Events we are connected with many of the hot spots in Downtown Orlando and can assist with free entrance into most night clubs and bars. Need Dinner reservations? We can do that too! At FTS Limousine we want to earn your business, give us a call today and we will do just that.